on Apple Music and on Spotify. The composer traces his musical autobiography with this handpicked playlist. Whittling down a career as deep and ambitious as Philip Glass’s is a virtually impossible task—unless you’re the composer himself. 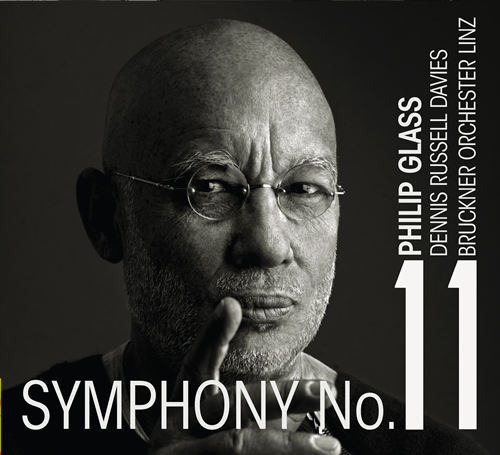 In this handpicked playlist, Glass traces his musical autobiography with a playlist of pieces that hold particular significance to him. Points of interest include his first minimalist masterpieces and a violin concerto dedicated to his father, along with many of the countless collaborations that have served as the backbone of his creative evolution. His latest works venture into fresh corners of the musical ecosystem. 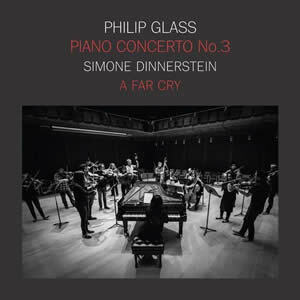 Even after decades of musical exploration, Philip Glass’s latest works continue to venture into fresh corners of the musical ecosystem. On this playlist, the composer handpicks from his most recent releases. Whether pursuing adaptions of classical masterworks, or engaging traditions as diverse as indigenous music and Hollywood film scores, Glass’s mind remains a wellspring of curiosity. The music that fuels the hungry imagination of a modern master. In this playlist, Philip Glass reveals the works that have nourished his endlessly hungry imagination. While Bach shaped Glass’s architectural conception of music, Ravi Shankar helped him unlock the rhythmic possibilities of composition. 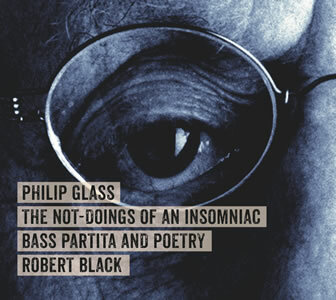 Whether through the modern jazz innovations of the ‘60s or the visceral rock performances of the ‘70s, Glass has always channeled into his works the mighty musical currents of New York City. His wide-ranging favorites reveal an undiminished taste for all things offbeat and extraordinary. Minimalist only begins to describe the ever-changing music of one of America's most productive and influential composers. With a foundation in Bach and Mozart, the onetime New York taxi driver was inspired by the rhythms of India to concoct complex, repetitive structures containing myriad harmonic inversions. Landmark works such as "Music in 12 Parts" and "Einstein on the Beach"—as well as innumerable symphonies, concertos, and works for his own group—have made Philip Glass a prolific and omnipresent figure in New York culture. "What’s remarkable about the performances by the Cluster Ensemble is that they never seem didactic, and are wonderfully natural and constantly involving musically." Orange Mountain Music is a record company created to serve the fans, aficionados and academics studying the music of Philip Glass. 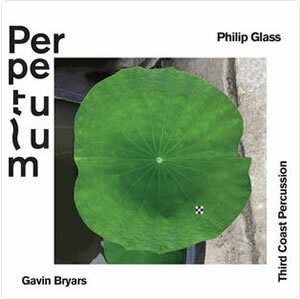 The idea for this label developed out of a project undertaken by Kurt Munkacsi, (producer of most of PG's recordings and head of Euphorbia productions) and Don Christensen to archive all the master recordings that Philip Glass has made. 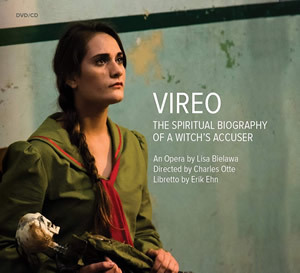 Over the last 40 some years Philip has produced hundreds of hours of recordings in the process of creating operas, film scores, musical theatre pieces and records. 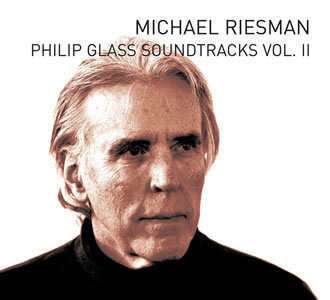 Glass has also recorded many performances of his solo, operatic, orchestral and small ensemble work. In the process of archiving all of these master recordings we have discovered a wealth of beautiful and unusual recordings and some very inspired performances which we plan to bring to the public. 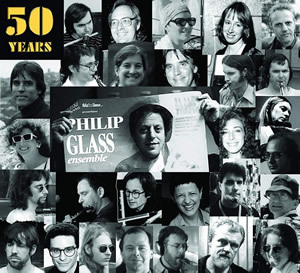 We also bring recordings by other artists and organizations that have collaborated with Philip Glass.